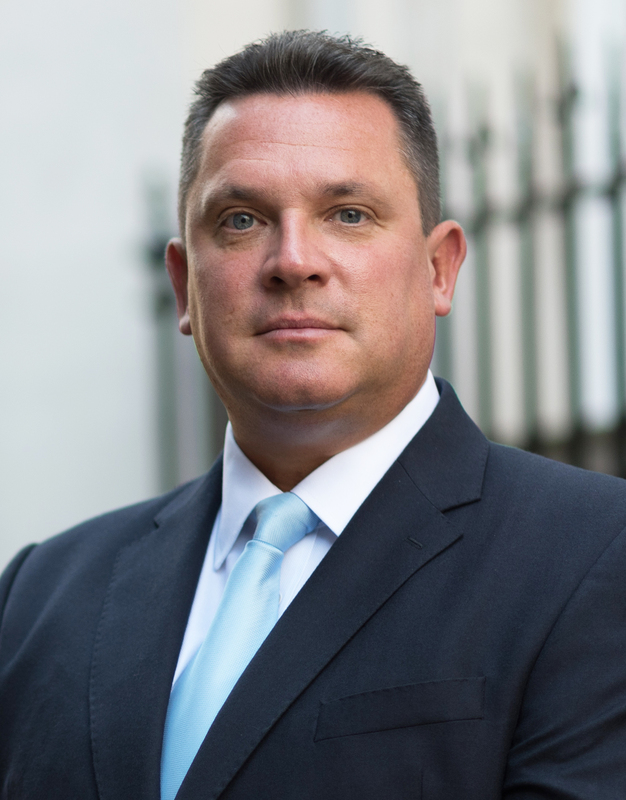 David Bernard is a partner in Caldwell’s Financial Services Practice, based in London. With more than 20 years’ experience in financial services executive recruitment, David focuses on delivering international, senior-level chief operating and financial executives to some of the world’s leading financial services companies. His expertise spans C-level management and he specialises in COO and business management as well as strategy, financial officers and other executive level operational appointments. He has significant experience in international and cross border searches across Europe, Asia Pacific, North America and emerging markets. David joined Caldwell from a global executive search firm serving the financial services industry, where he built and led the firm’s Corporate Officers Practice. Previously, he built and managed COO and business management practices for two leading search boutiques and spent his early career with listed global search businesses. David studied business and finance at the University of Gloucestershire.